Facebook may be on the cusp of another privacy uproar. A study by Privacy International shows that apps such as Skyscanner and TripAdvisor are sending personal data to Facebook in real-time when they are opened on a smartphone. Privacy International studied 34 Android apps, and found that around 20 "automatically transfer data to Facebook the moment a user opens the app," contributing to a detailed consumer profile, it alleges. Facebook says it is working on fixing the problem -- something that developers have complained about. But this activity could put the parties in violation of the GDPR, given the apparent lack of consent. 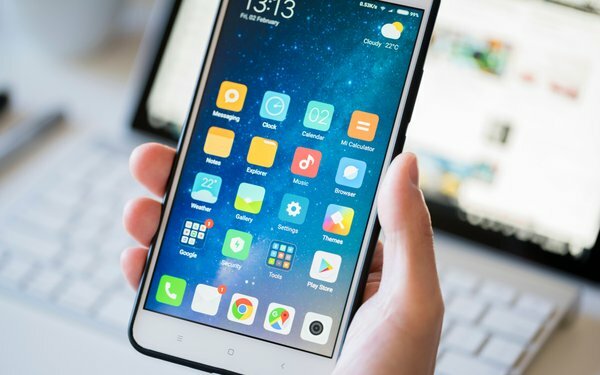 "If combined, data from different apps can paint a fine-grained and intimate picture of people’s activities, interests, behaviors and routines, some of which can reveal special category data, including information about people’s health or religion," Privacy International states, according to reports. The information reportedly includes the user’s unique Google ID and the app’s name. In the case of the travel site Kayak, it also includes data on flight searches. Some of the free apps apparently have a business model based on data sharing.